Dr. Hari Prasad is a Consultant Anaesthetist in general surgery, intensive care medicine and pain management. Fully trained within the the NHS, Dr Prasad also works at Stockport NHS Foundation Trust. 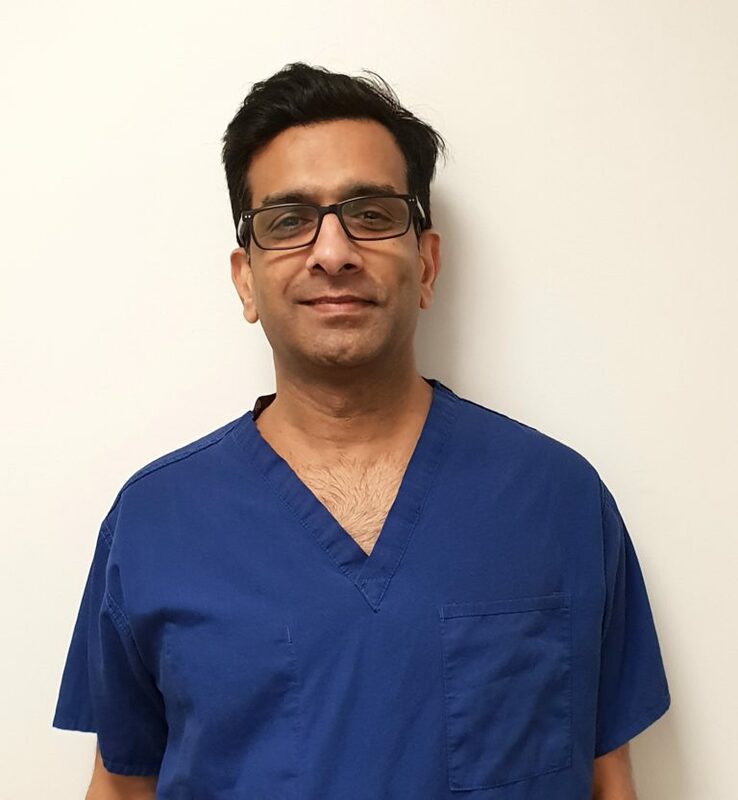 He has a special interest in general surgery anaesthesia where his skills and experience mean you are in the safest of hands when you undergoing your procedure with Manchester Haemorrhoid Centre.